A great education is available in Tisdale. There are multiple classes per grade and classes starting from pre K to grade 12. 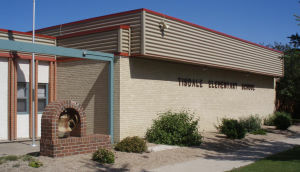 Tisdale Elementary School consists of students from Kindergarten to Grade 5. The school has around 350 students and a teaching staff dedicated to providing the best for all children. 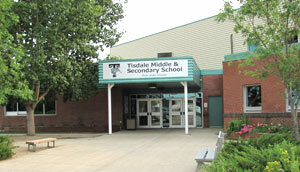 Tisdale Middle and Secondary School is connected to the RECplex and is the home of the students in Grades 6 through 12. On top of having a great academic experience, students are able to participate in a full complement of extra-curricular activities and sports. Tisdale sports teams have a rich history of success in the province. 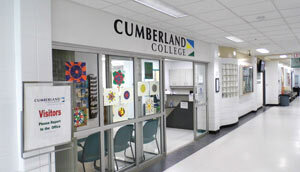 Post-secondary and adult education in North East Saskatchewan is provided by Cumberland Regional College. Cumberland’s goal is to provide accessible, high quality education to adults to help them meet the challenges of today and to create opportunities for tomorrow. 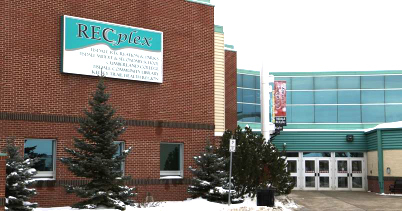 The College delivers a wide range of programs at the Tisdale RECplex including university programs, technical programs, adult basic education, community education programs and career and student services. Jack and Jill Preschool Cooperative of Tisdale, SK is located in the RECplex facility. Our Preschool is a part time early childhood education experience available to children from 2 1/2 to 4 years old. The programming follows the Ministry of Education curriculum guidelines outlined in the Early Learning “Play and Exploration” and the Pre-K “Better Beginnings, Better Futures” program guides.